Don't you know your president still stinks? And I'll be gone 500 miles upwind me thinks. The Kavanaugh matter must be investigated thoroughly. To write this behavior off as "schoolboy hijinks" or " locker room behavior" is dangerous to young women. Young men need to be shown that you will NEVER be able to run away from such behavior. I was taught to be a gentleman. I strayed from that by being rude along with a small group of boys when in the 7th grade. I never did anything of the sort again and I have never forced myself upon a woman. There is no equivocation here. If he did it., he made a big mistake. He should apologize to her. If he is lying about it, he should never occupy a chair as a Supreme Court justice. There was room for equivocation until there was an absolute denial by Kavanaugh. Had there been a statement of "I don't recall" accompanied by an apology of the "If I did it, I didn't mean to and it was not typical" variety, there would have been room for members of the Senate to be ambiguous and support him. When Kavanaugh instead said "it couldn't be," there was a sharp divide. There was no expression of empathy or concern — Dr. Blasey Ford's statement was taken as a pure attack, which couldn't have been anything else. With that response, it becomes an all-or-nothing, winner take all experience. Will someone with the Polis campaign please suggest to the leadership that you create and air at least one TV ad that features Jared LISTENING, instead of talking. Until I dropped TV coverage temporarily; re-doing my family room where the TV is located; I saw a couple ads with Polis listening. 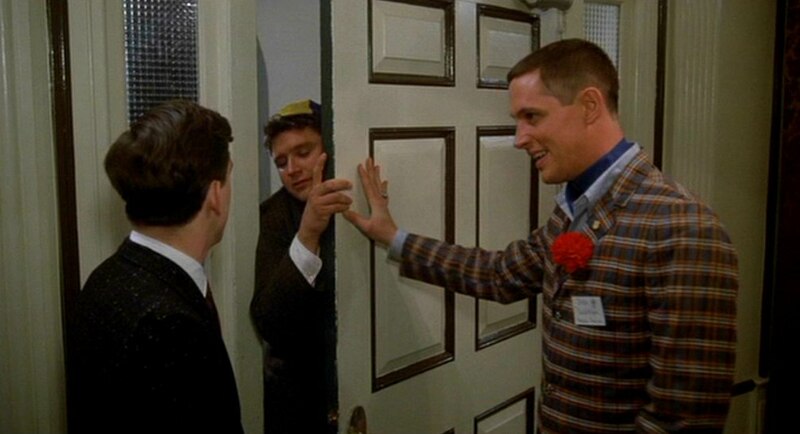 Will someone with the Stapleton campaign (I'm looking at you Moderatus) please suggest to the leadership that you create and air at least one TV ad that features Stapleton nor looking like the fat, dumb frat pledge on Animal House. I just heard a strange sound wondering what it was and realized it was John Belushi rolling over in his grave after being compared to Stapler. Now the ROTC guy reminds me George Brauchler……is the entire GOP ticket this year from Animal House? Whereas ours is a combination of Wonder Woman , Black Panther, and Revenge of the Nerds. Pretty good combo.